Browsing through eBay Motors, you’re always bound to find something out of the ordinary. Sometimes, it might be a rad vehicle being sold for next to nothing; sometimes, it might be a $1 million James Bond submarine Lotus! It just all depends. Well, currently, eBay is showcasing one of its strangest vehicles in recent memory: a 1998 Chevrolet S-10 Hot Rod Fire Truck, or so its labeled. Really, this ride– which comes from Melrose, Florida– defies any pinpoint definition, having blended a smorgasbord of strange, unorthodox parts together. 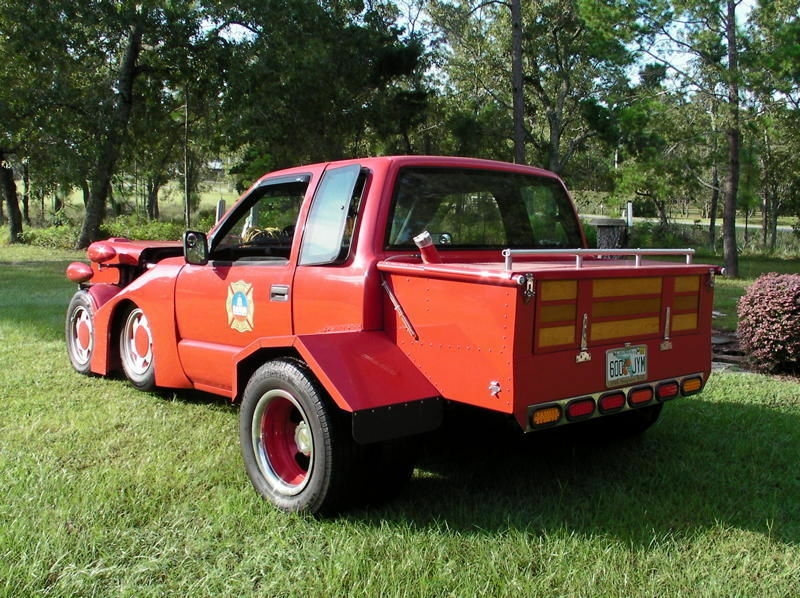 This alteration all starts with the modified Chevy pick-up cab. According to the description, the body’s been channeled three inches and the cockpit moved rearward 42 inches. Of course, the ride’s metamorphosis doesn’t stop there. 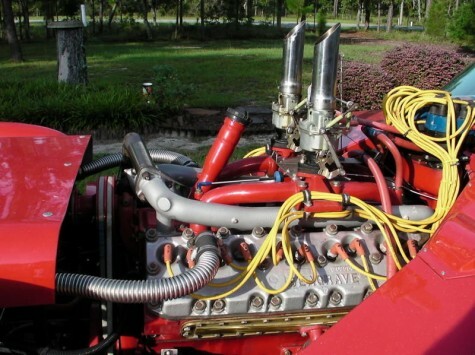 It also features a new 7.6-liter Seagrave/ Pierce-Arrow V12 from 1941 that pumps out around 202 horsepower and has a 24 spark-plug layout with 60 feet of ignition wire. So, how much is the owner asking for this enigma of a vehicle? Well, he only wants $19,000 because that would cover the cost of materials and the machine shop charges that it cost him to build the weird beast. 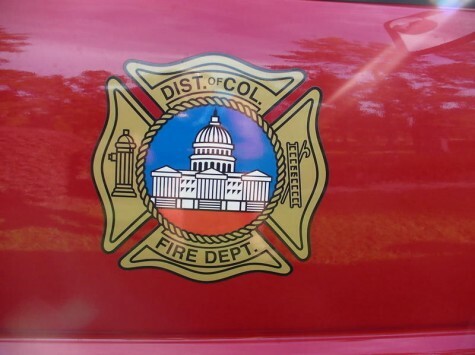 This entry was posted in Culture and tagged 1998 Chevrolet S-10 Hot Rod Fire Truck, EBay. Bookmark the permalink.